New Years Eve has never been a big night of going out for us, but as our kids get older, they love to stay up and watch the entertainment on TV. 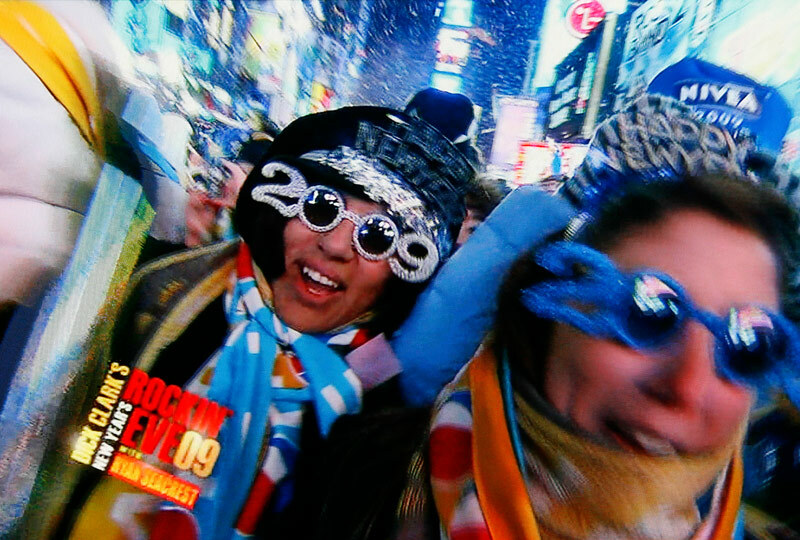 What a better way to usher in a new year than to watch the CELEBRATION at Times Square. HAPPY NEW YEAR EVERYONE!